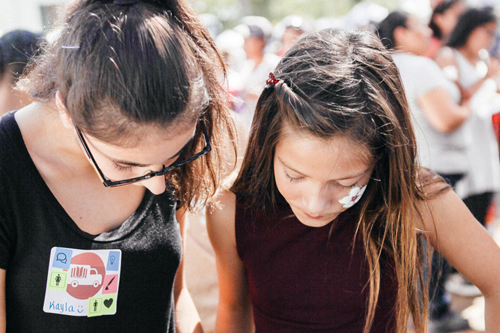 Improving teen literacy in underserved neighborhoods throughout LA County.  Literacy Leads to Brighter Futures. 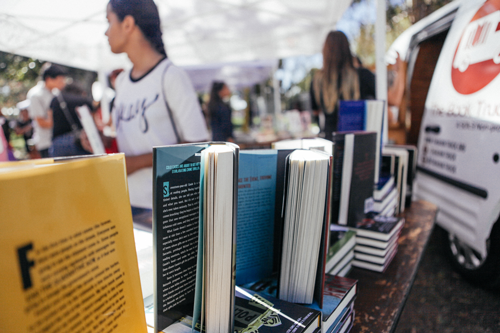 Every year, we give thousands of free books to foster care, homeless, and low-income teens throughout Los Angeles County. We not only teach literacy skills, we create the intrinsic motivation to read. Teens with higher literacy skills are less likely to become pregnant.|less likely to drop out of school.|more likely to find employment. 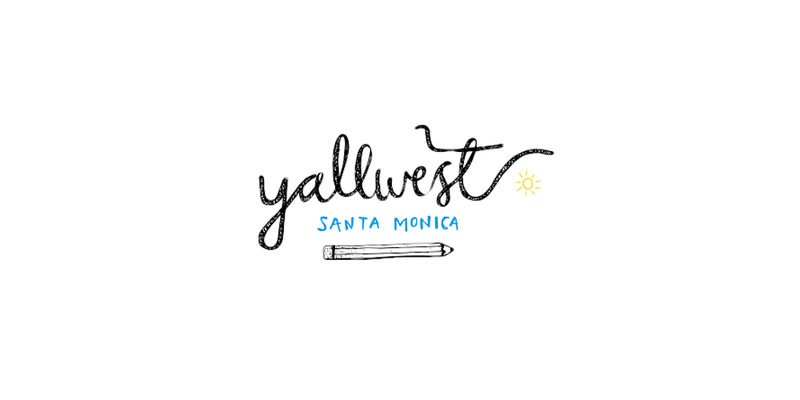 If you would like to make a tax-deductible donation to help us improve the futures of teens with low literacy, you can make a one-time OR a recurring donation through PayPal. 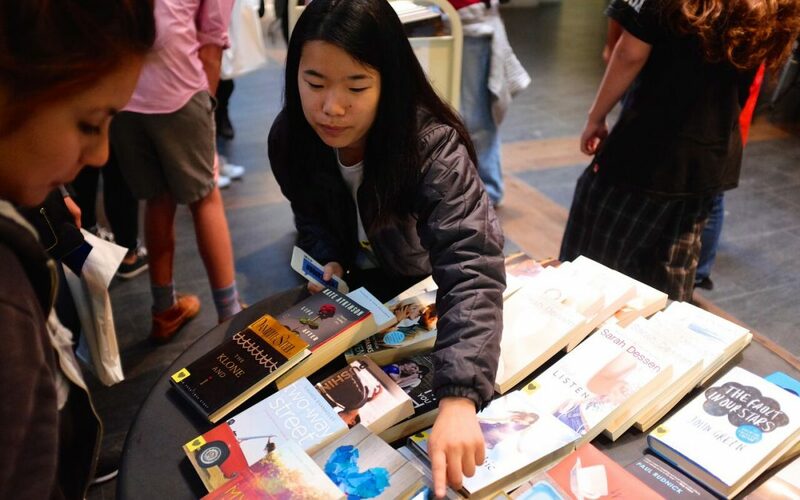 Our teen literacy events are staffed almost exclusively by teen volunteers. If you have a teen (or a group of teens), who would be interested in volunteering with us, connect with us. 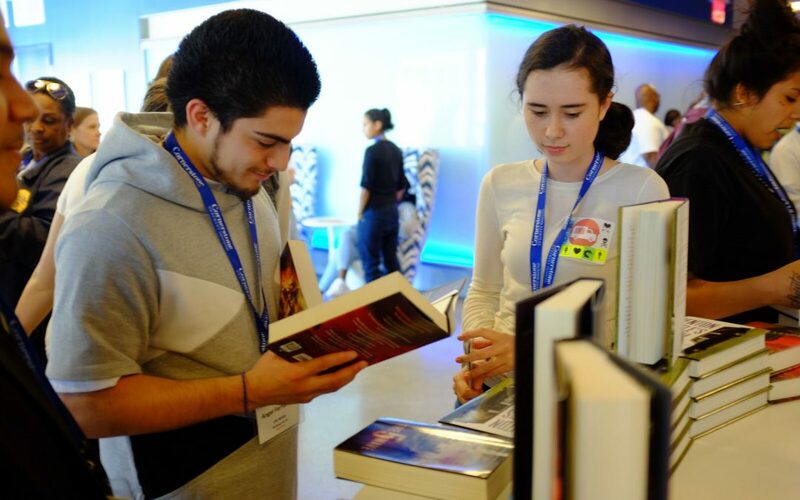 We visit and distribute books to teens at large events at Los Angeles, California area Title 1 schools and other youth organizations for underserved teens, especially foster youth. Having an event? Want The Book Truck to join? Every size donation helps provide books for our teens. Make a difference by becoming a teen volunteer. Help us get the word out. 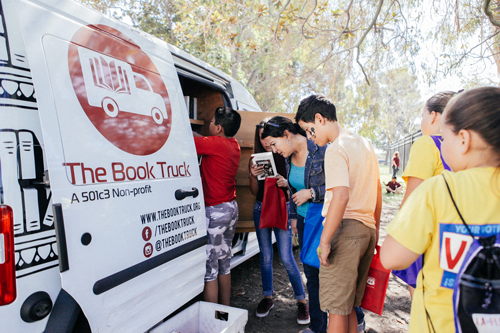 Share The Book Truck online.